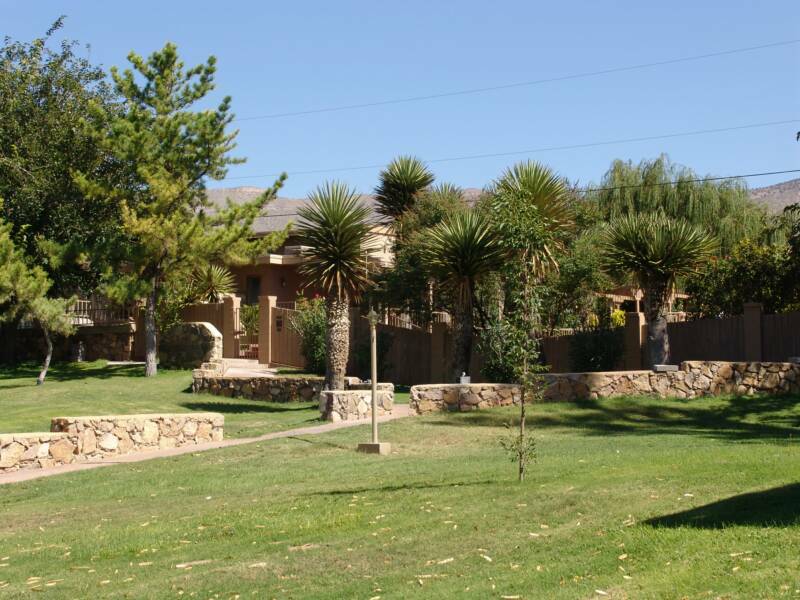 Situated on sixteen beautifully landscaped acres, Alamo Apartments offers a variety of floor plans, amenities and reasonable rental rates to suit your housing needs. Move in with your first month's rent; no security deposit required. Our friendly professional on-site management team is here to serve you. We are conveniently located close to shopping, dining, schools, recreational areas and a brief fifteen minute drive north of Holloman Air Force Base. Amenities include a heated swimming pool, indoor Jacuzzi, fitness center, sauna, clubhouse and large barbeque areas for outdoor entertaining. Take a moment to view our apartment homes then contact us to reserve your new residence or to request further information.